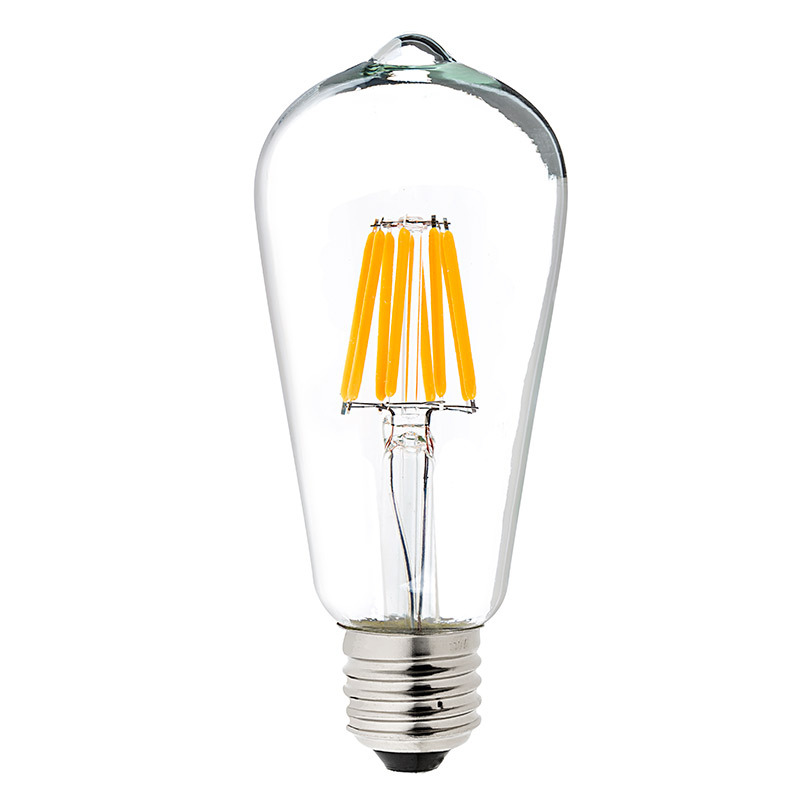 ST18 LED Filament Bulb - 60 Watt Equivalent LED Vintage Light Bulb - Dimmable - 700 Lumens: 360° View. 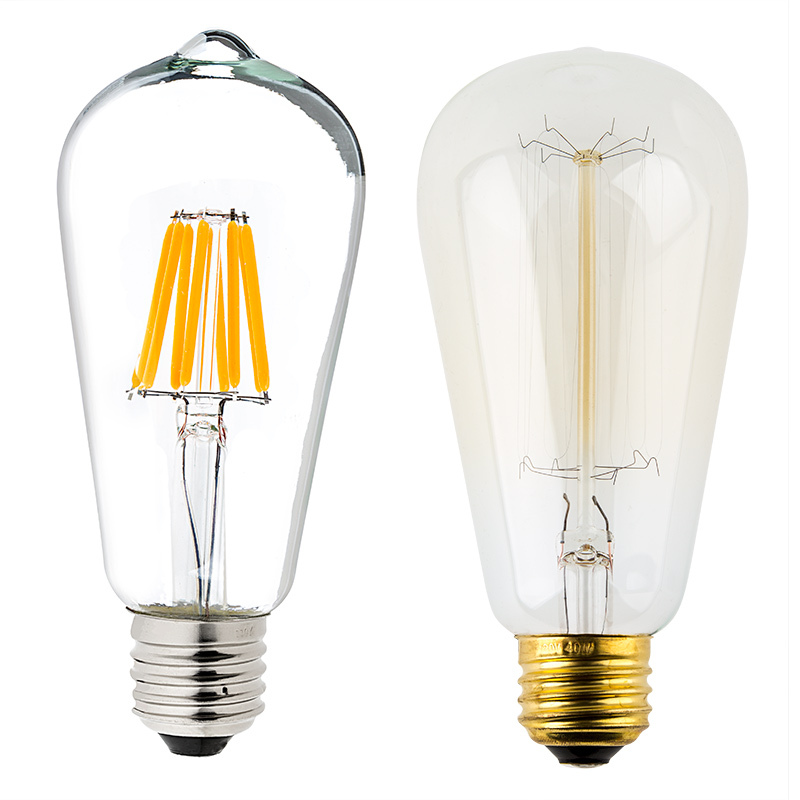 ST18 LED Filament Bulb - 60 Watt Equivalent LED Vintage Light Bulb - Dimmable - 700 Lumens: On Showing Beam Pattern And Comparison Between Warm White (Left) and Ultra Warm White (Right) At Full Brightness. ST18 LED Filament Bulb - 60 Watt Equivalent LED Vintage Light Bulb - Dimmable - 700 Lumens: Shown Installed And On In Vintage Sconce. 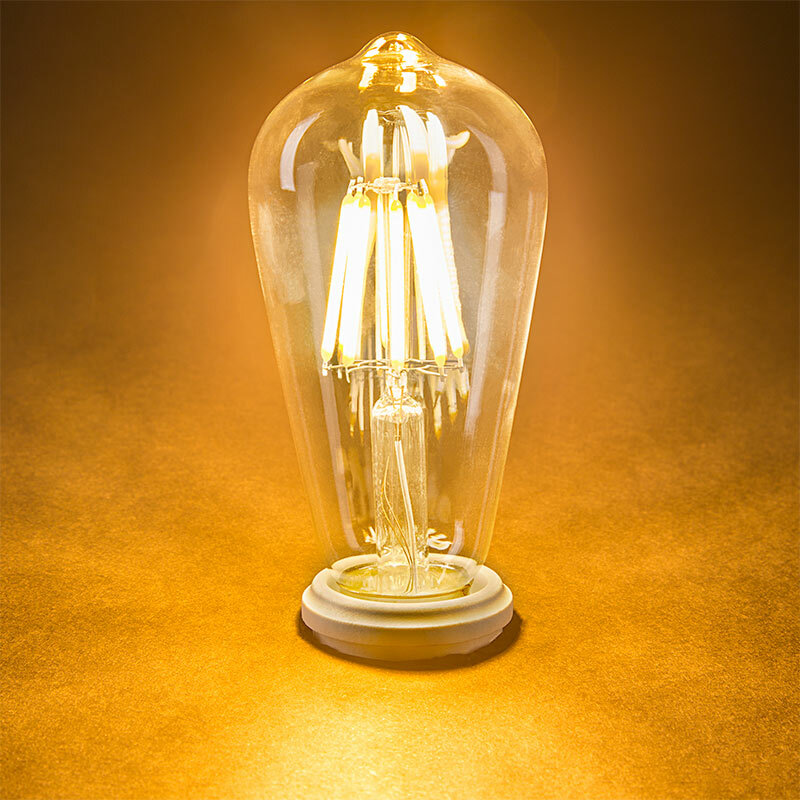 This vintage LED filament bulb is perfect for chandeliers, restaurant pendant lights, ornamental lights, commercial light strings, decorative light strands, or for any decorative application that accepts ST18 teardrop bulb types with E26/E27 bases. 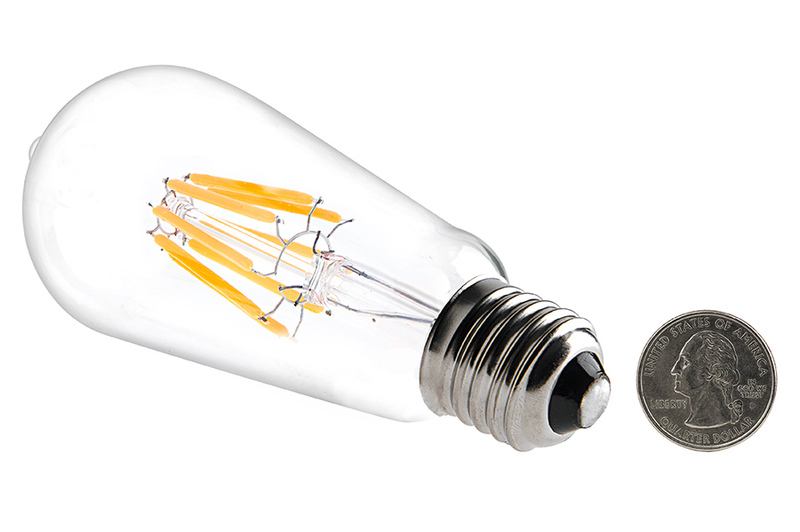 The ST18 bulb has linear COB (chip-on-board) LEDs that imitate the look of thin filament wire in antique-style bulbs. LEDs emit up to 700 lumens of warm white or ultra warm white illumination. The energy-efficient bulb uses no more than 8 watts of power; an incandescent bulb with comparable light output would consume 60 watts. 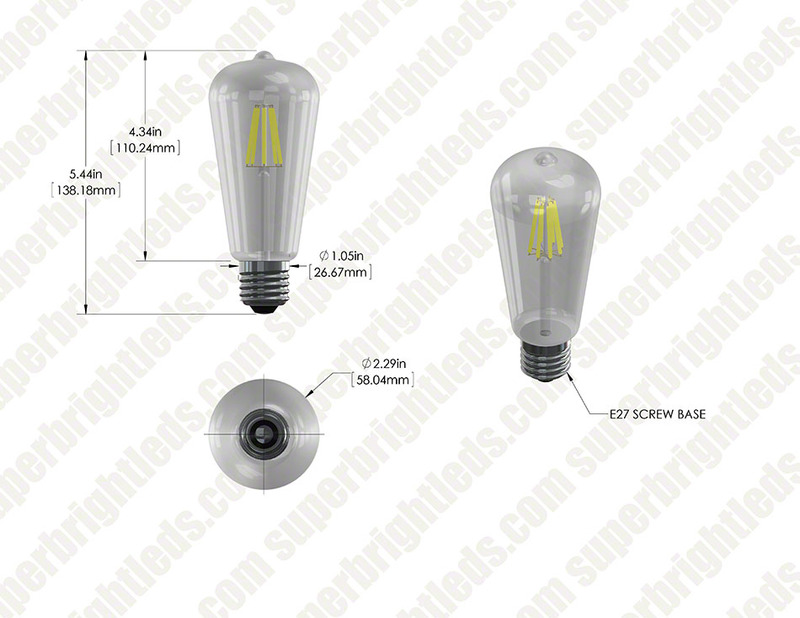 This bulb operates within a 90-145 VAC range and is designed to last 25 times longer than incandescent bulbs. Took a while, but worth the wait. I was following the stock status on these bulbs for 2-3 months, always being on back order. When they finally became available, I jumped on them. Very bright and elegant looking. Glad I waited for these. 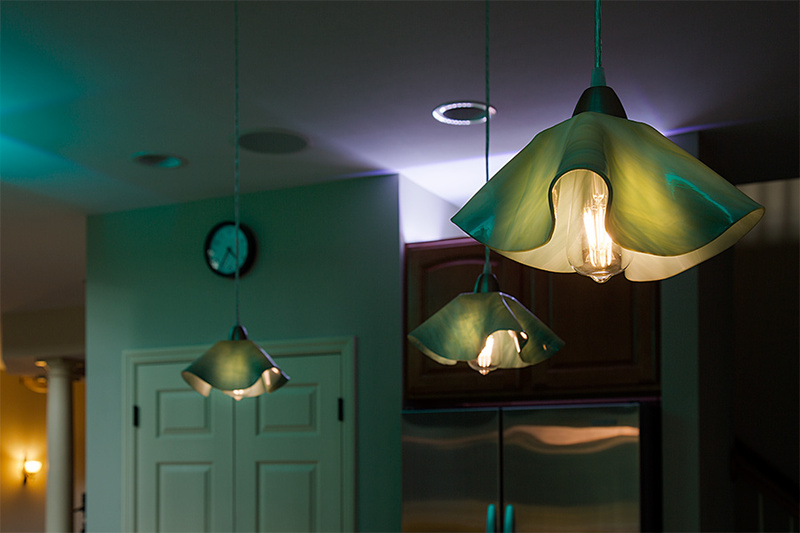 Ordered six of these for our kitchen island and table lighting. They are beautiful bulbs and the ultra warm white is very bright still. 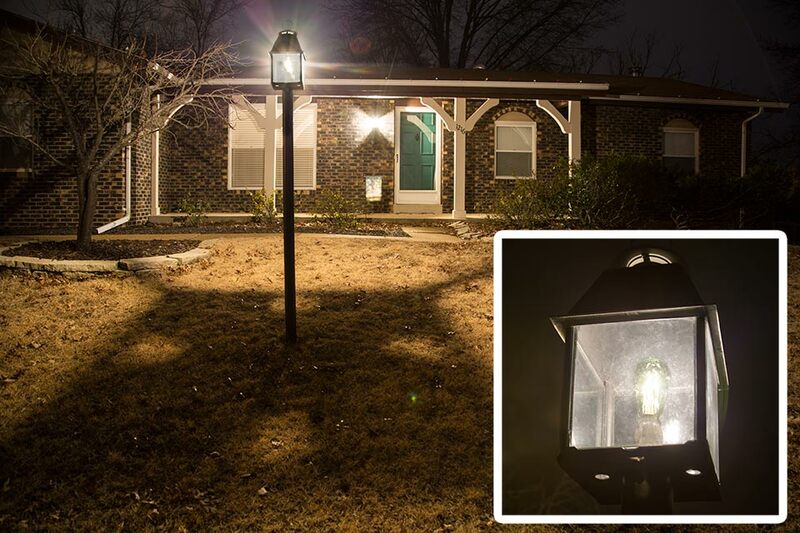 Five of these in one fixture may end up being TOO bright, but they are still great looking. 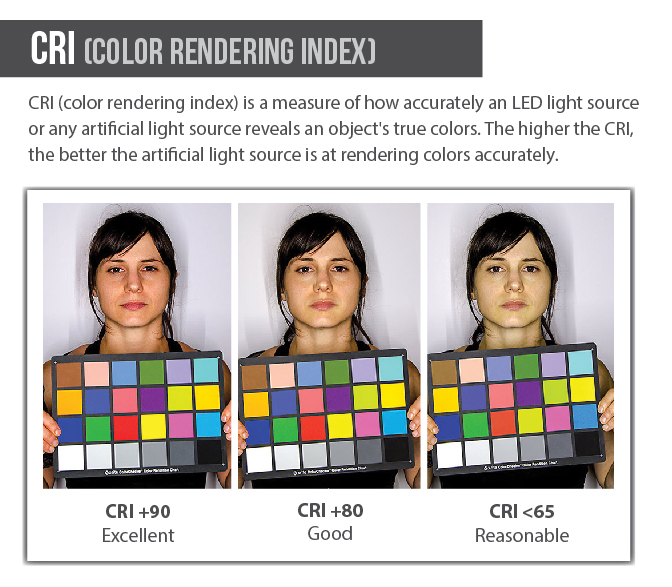 I was a bit sceptical about the light output from the bulbs as listed in the specifications. 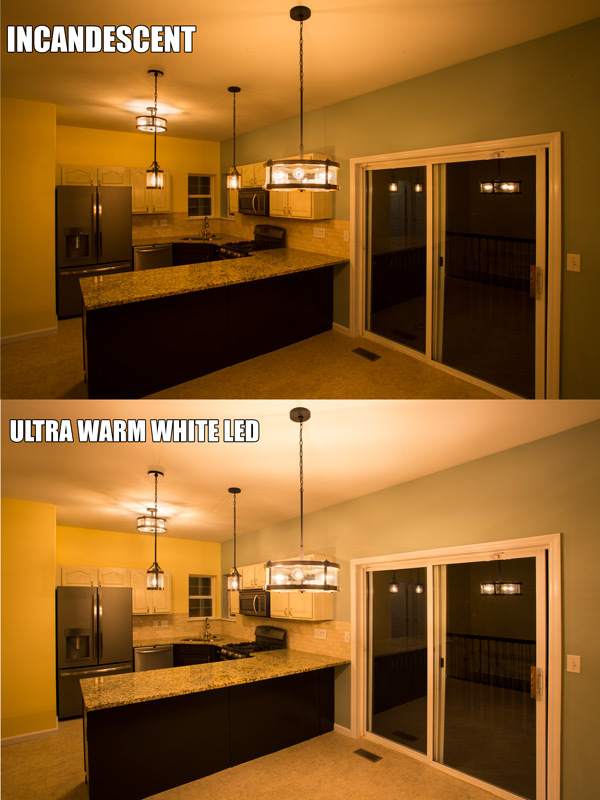 However, upon installation, I find that the bulbs perform better than expected. As far as appearance goes, they look great when in operation, and kind of tacky/chic/techno when off. 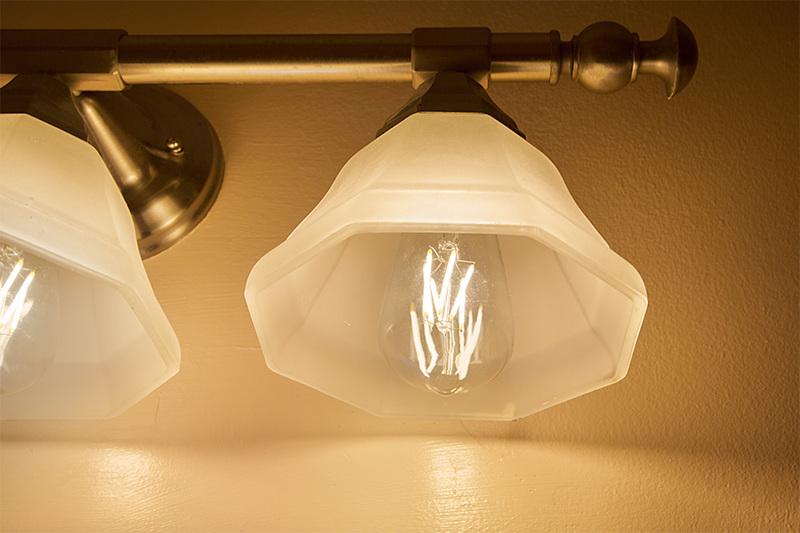 I chose the warm white option of this Edison bulb, and it amazes me! I love the classic look and the shape of the glass is very nice! I use for my "L" shaped desk, with a lamp arm attached to it. The arm lets me shine the warm light wherever I need it. I mostly use it for shinning onto books while I read at my desk, or as a single light in my room for the evenings. So far I've used this bulb for 2 months, and no problems. 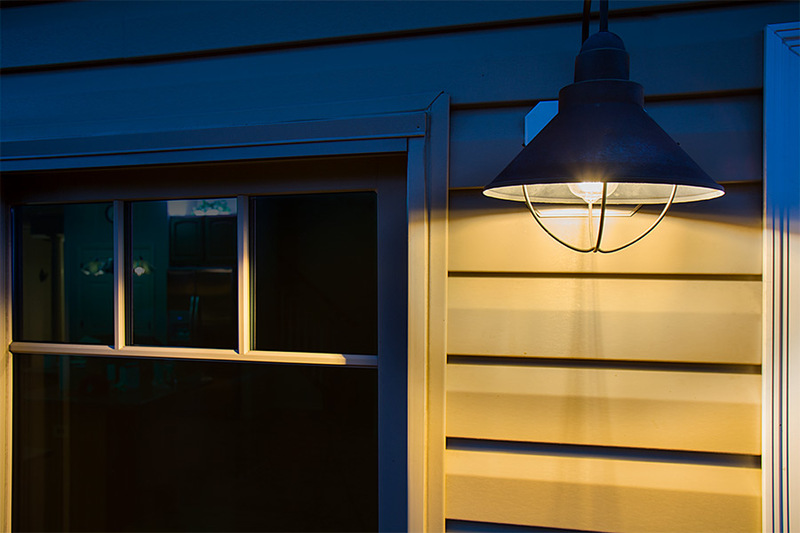 Provides the proper shape and color of light of the old Edison bulbs with modern efficiency and low heat output which means lowered fire danger. I have installed them in my historic home and the San Pedro Bay Historical Society's Muller House. 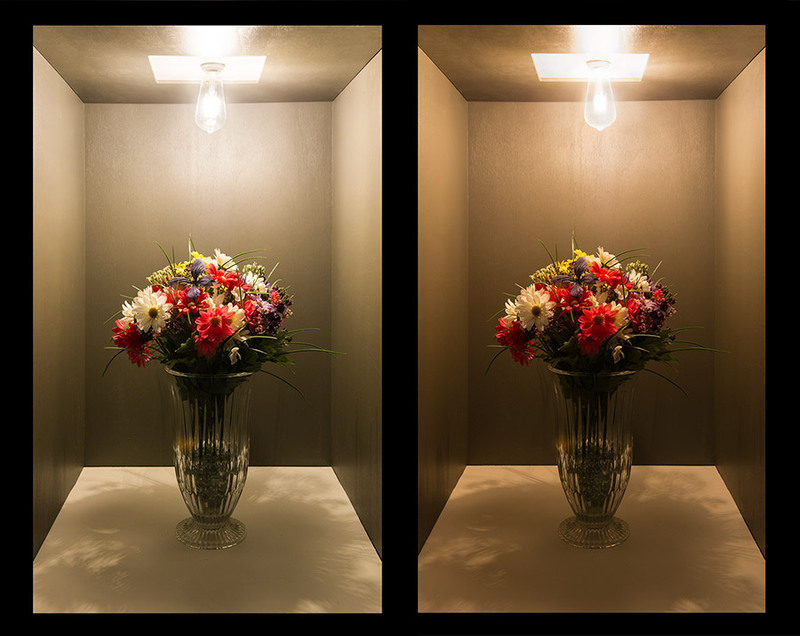 Only improvement would be to have the light filaments match the shape of the glass. That is, wider at the wide end, narrow at the narrow end. 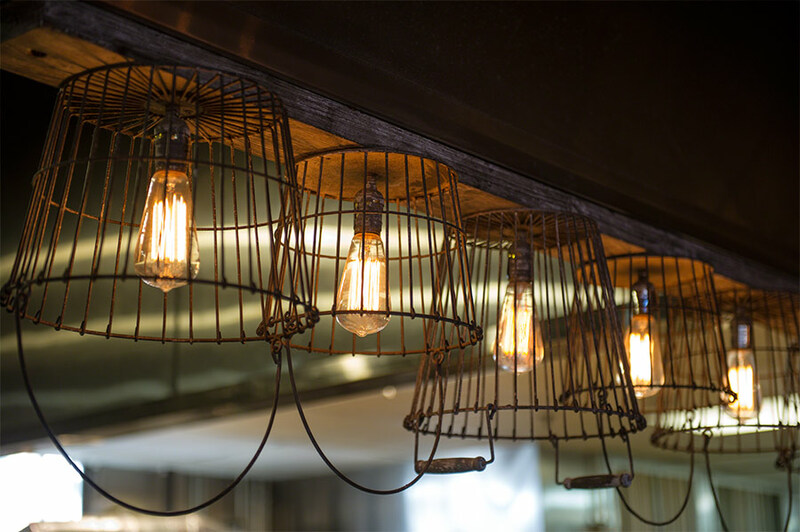 The filaments kind of defeat the impression of the bulb shape.